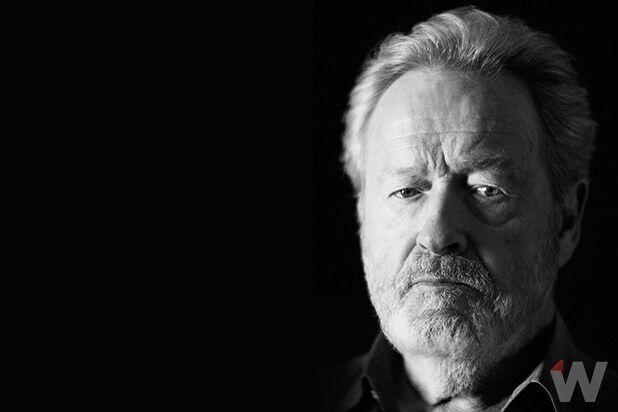 Over the course of nearly 40 years and 23 films, Ridley Scott has been to space (“Alien”), made suspenseful movies (“Black Hawk Down”), mounted large-scale epics (“Gladiator”), found humor in drama (“Thelma & Louise”) and done elaborate special effects (“Exodus: Gods and Kings”). He does all of that at once in “The Martian,” his adaptation of the Andy Weir novel about an astronaut marooned on the red planet. 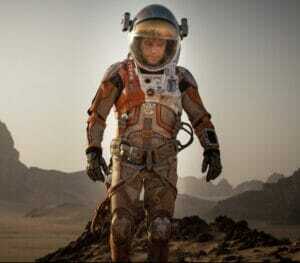 The film, starring Matt Damon as the astronaut, Jessica Chastain, Michael Peña and Kate Mara as some of his crewmates, and Jeff Daniels, Sean Bean, Chiwetel Ejiofor and Donald Glover as members of the brain trust of NASA and the Jet Propulsion Laboratory, is a box-office hit that has also picked up rave reviews. It’s grand entertainment that has muscled into the awards derby by virtue of the bravura filmmaking by the British director, who shows few signs of slowing down at the age of 77. Scott, whose Scott Free Productions is also responsible for movies like “Concussion,” TV series like “The Good Wife” and a full slate of television commercials (the medium in which Scott got his start), has been nominated for directing “Thelma & Louise,” “Gladiator” and “Black Hawk Down,” but he’s never won. (The year “Gladiator” was named Best Picture, he lost to “Traffic” director Steven Soderbergh in the director’s race.) He spoke to TheWrap while he was in pre-production on “Alien: Paradise Lost,” a sequel to “Prometheus” (and prequel to “Alien”) that begins shooting on March 1, 2016. At this point in your career, what do you look for in a project? do with it. You can’t say, “Oh, not another gangster movie” to Coppola. It’s a matter of vision. That’s a pretentious word, but I can’t think of another word for it. Did you have a clear vision when you read “The Martian”? Oh, yeah. I’ve got a brain that works that way. My brain works like a projector. As I read, I’m seeing the movie. If it’s good material, I know within about a page and a half that I’m in good hands. It usually starts off with the names of the characters. If they’re terrible names, by the third page I’m going pffft. you’re also looking at little hiccups, things you’ll have to fix. There are always a few road bumps. What were the road bumps in this film? The challenge is a lot of voiceover. And also, within the voiceover is the entire demeanor of the character, and the humor. I think the humor and the emotion have come out in the film very well, but I was worried about getting them buried in technology and tension. So how did you avoid that? I knew Matt to be a pretty amusing guy. He was in an entire studio with no other actors for five weeks, and it worked because he could still be very funny. That perilous, laconic humor, in which everything is an understatement, played pretty well. Did consulting with NASA while you were in pre-production change any of your ideas for the film? No. It was a bit of a relief. What’s nice is they like what I do. They loved “Alien,” and they loved “Prometheus.” They loved the space suits in “Prometheus” — they said, “Your space suits are much sexier than ours.” And they’re delightful, because they’re like super-savant schoolboys. They have that fresh enthusiasm, which is fantastic. Everything is light and fun and jokey. But you didn’t reflect that in the film. Oh, it would have changed the whole script. Instead of him making water, we would have needed to have him figure out desalinization. And if we did that, we wouldn’t have enjoyed him blowing himself up. I love that moment. That scene is a combination of humor and real tension, which is characteristic of the film. 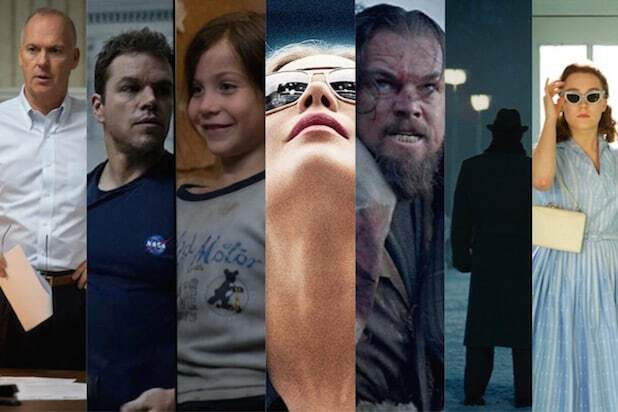 Were you consciously aiming to make a movie with something for everybody? Absolutely. It’s like a nice layer cake with cherries on top. I think you have humor, you’ve got beautiful vistas, but you’ve got emotion and you’ve got a great engine driving the whole thing. It comes down to experience. I have a good eye. I had a really good eye when I was doing commercials — that’s why I was so successful at it. I’d do 100 a year, maybe more. A good year was like 150: three a week, boom. I was hammering them out, but I was enjoying it. I took every 30 seconds seriously, and I would treat commercials as filmlets, not as commercial television advertising. [Pauses] What year was “Mad Men” set? It started in the early ’60s and went until 1970. I was right there through that period. I was climbing into a business that I knew was going into its heyday. I did three years at BBC and then I got into advertising. And I enjoyed the best of American advertising, which really influenced English advertising. And then English advertising kinda took over for a while, ’cause we always had very good English commercial directors. Adrian Lyne, Alan Parker, me — we were really grabbing everything. And then gradually other people like Hugh Hudson joined my company, and a very young guy, six years younger than me, called Tony Scott [Ridley’s brother]. So I brought him into the company, and away we went. I realized that I was eventually going to want to do a film, and I didn’t want to spend all this time building a company and then walk away from it and it collapses. So I’d meet other directors, they’d get exposed, and we’d sell ‘em. 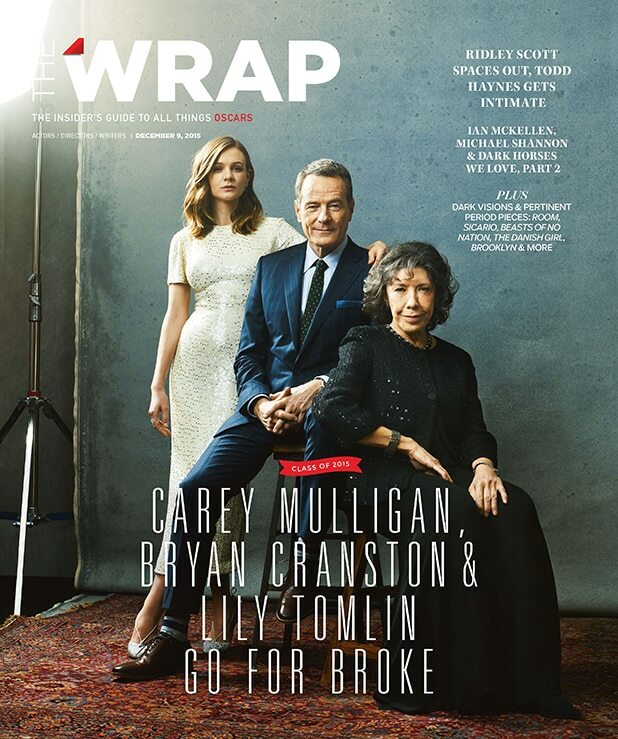 If you got lucky, you might do a film. Tony was one of the talented ones who came out of that, and Hugh Hudson. Adrian Lyne did great stuff for a while and now for some reason has retired. So has Alan Parker. Twenty years ago they stopped. Jesus. No retirement for you? Are you always looking for new things to do? Yeah. I’ve already written the next one, and two afterwards. I built my company around the idea that you can’t wait around, you have to have the material. This year we’ll do four movies and four television series. It’s a constant process of reading and discussing and writing. Yeah. Well, really it’s “Alien.” They’re going to go to the planet where the engineers came from, and come across the evolving creature that they had made. Why did they make it? Why would they make such a terrifying beast? It felt bio-mechanoid, it felt like a weapon. And so the movie will explain that, and reintroduce the alien back into it. There was always this discussion: Is Alien, the character, the beast, played out or not? We’ll have them all: egg, face-hugger, chest-burster, then the big boy. I think maybe we can go another round or two. When you were making the first “Alien,” did you think there was more to explore with that creature? Yeah, definitely. I knew we had done something special. I mean, I knew it as soon as I met with [painter, illustrator and creature designer] H.R. Giger. He was an artist in every sense of the word, but very businesslike. There was no rock ‘n’ roll — well, there was quietly, but he never brought it to the set. And I knew I had something special with this creature that he designed. Without that creature, the film wouldn’t have been the same. Several of your films have become touchstones: “Alien,” “Blade Runner,” “Thelma & Louise,” “Gladiator,” “Black Hawk Down”… When you were making those films, did you have any sense that they would be something special? Well, I always work with the idea that I’m going to make something special.